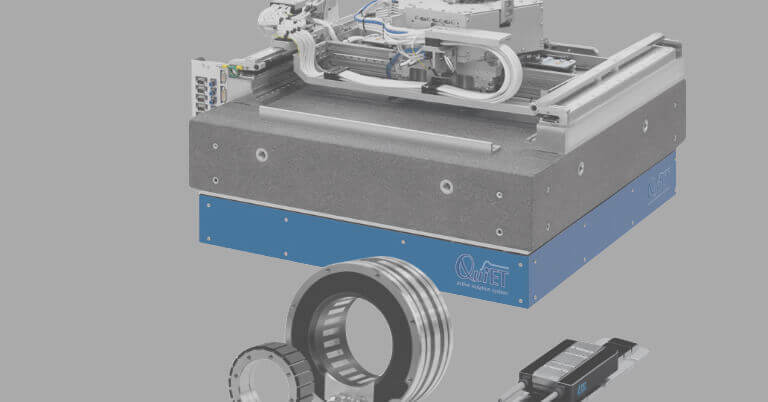 Schaumburg, IL (July 2015) — RSF Elektronik offers a linear motion feedback encoder system that is specifically designed for machines with loose mechanical motion during operation. 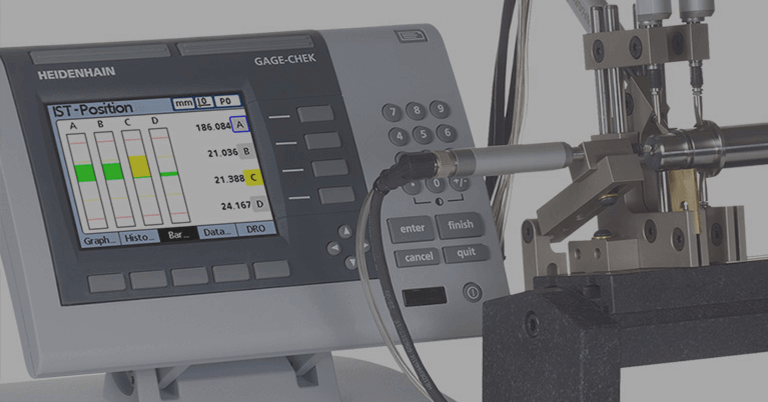 Called the MSA 37x series, these encoders are especially well suited for motion applications such as press brake and metal forming/bending machines, or any other type of machine that have significant flexure near the area requiring motion feedback. 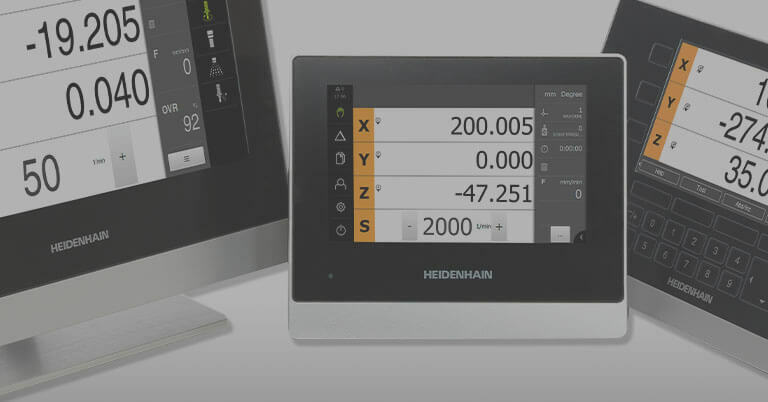 Available in North America through HEIDENHAIN CORPORATION, the MSA 37x series boasts a design that includes a bearing set internally for guiding the scanning optics, and a bearing set externally for the attachment of a coupling rod that affixes to the machine, thereby allowing for measurement of the moving elements of the machine. Digital TTL resolutions of 5 and 1 micron are possible, with accuracies up to +/- 10 micron on the MSA 37x series. The encoders also have magnetic limit switches which can be used to send end of travel signals to the control. 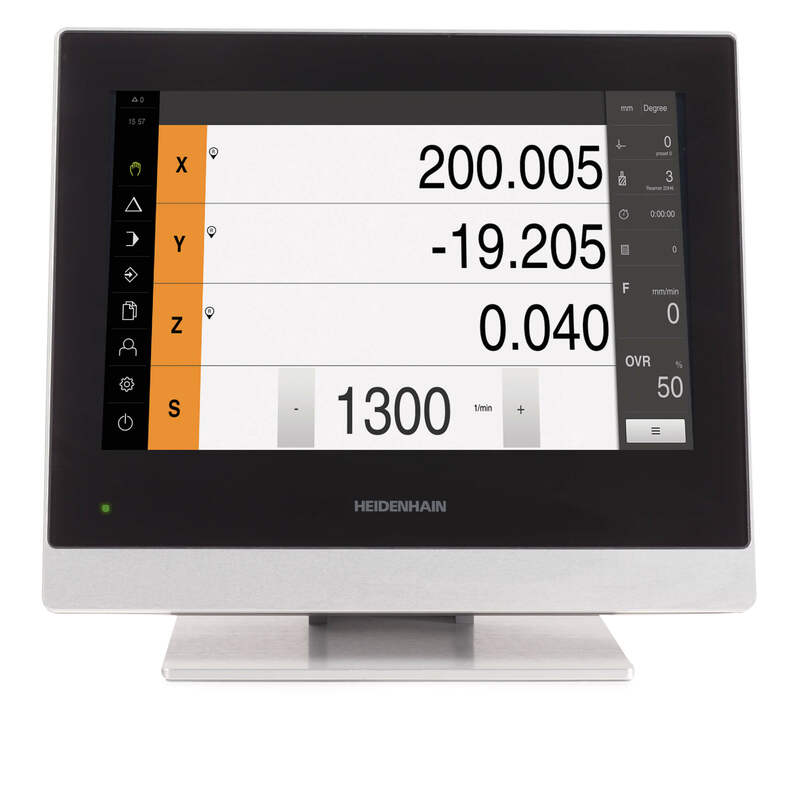 Reference marks can be in the center, on either end of travel, or every 50mm. The encoders are designed to handle large shock and vibrations, and the series is ROHS compliant. RSF Elektronik can be accessed directly via the web site at www.rsf.at. 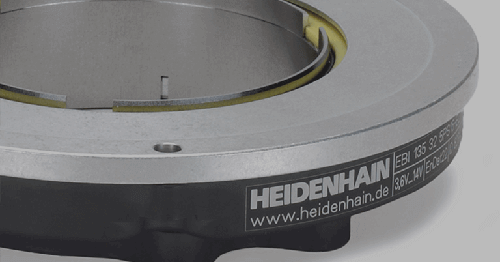 The North American contact for RSF products is Kevin Kaufenberg (at 847-490-0387 orkkaufenberg@heidenhain.com) in the HEIDENHAIN CORPORATION offices at 333 E. State Parkway, Schaumburg, IL 60173. 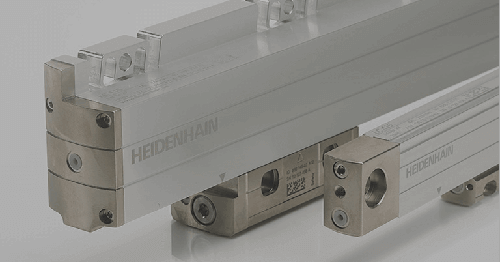 RSF Elektronik is based in Austria with North American representation and distribution through HEIDENHAIN CORPORATION in Schaumburg, IL, USA. 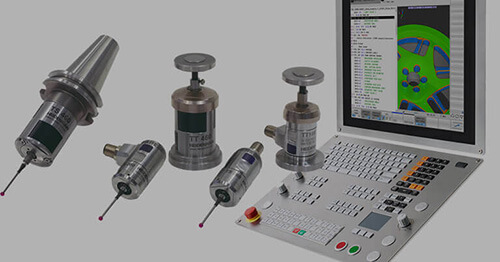 Since 1973, RSF Elektronik has been well known worldwide for offering high quality linear encoders, rotary encoders, digital readouts, and custom measuring systems. 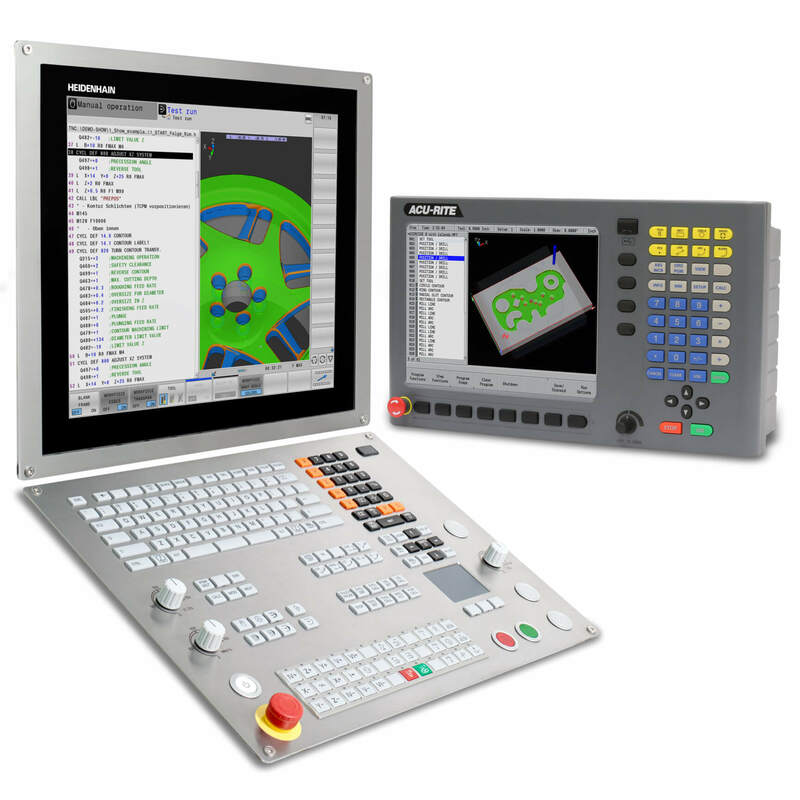 In addition to standard product lines, RSF offers customized measuring solutions tailored to the metrology, semiconductor, automation, and medical industries.